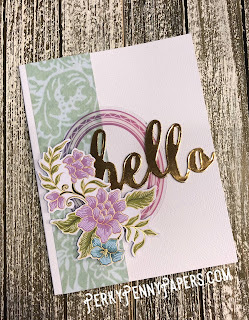 I am so excited to have received my first Spellbinders Monthly Card Club Kit. 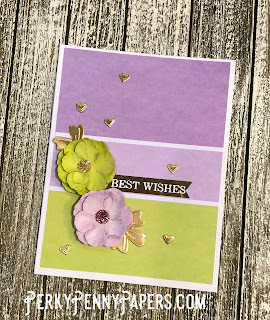 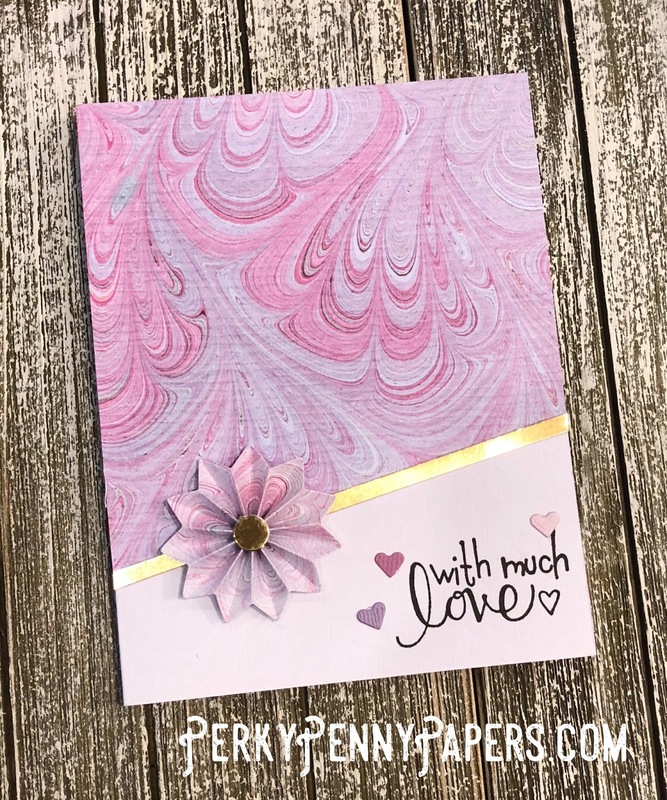 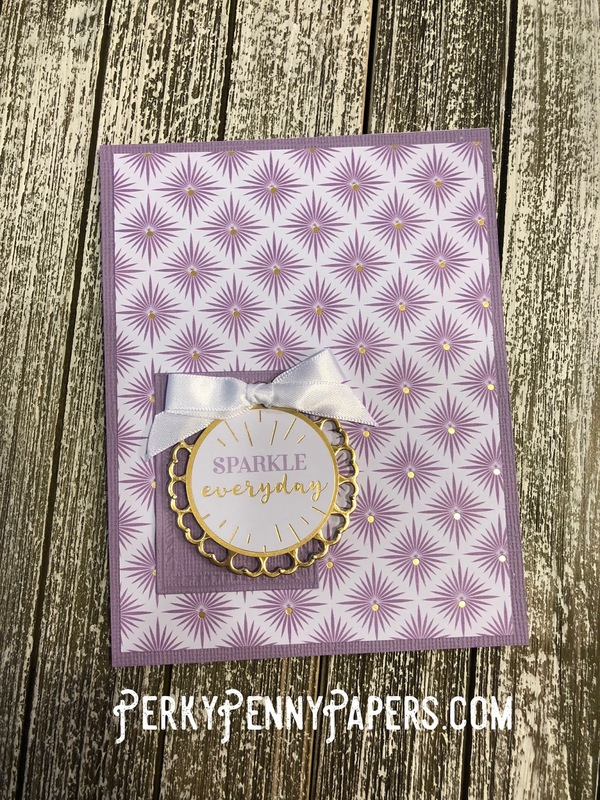 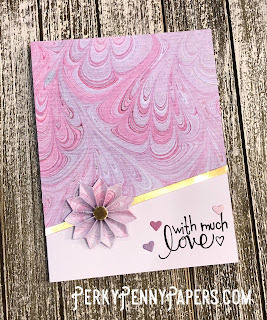 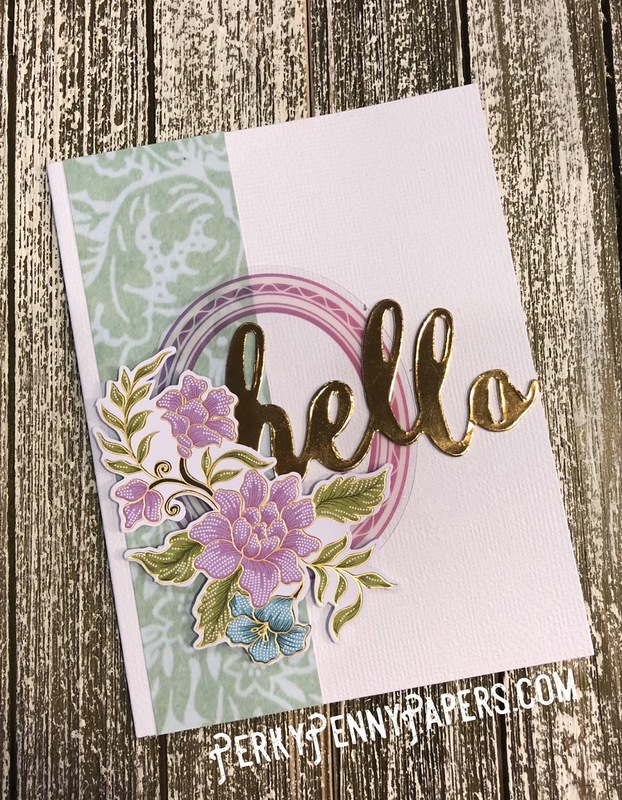 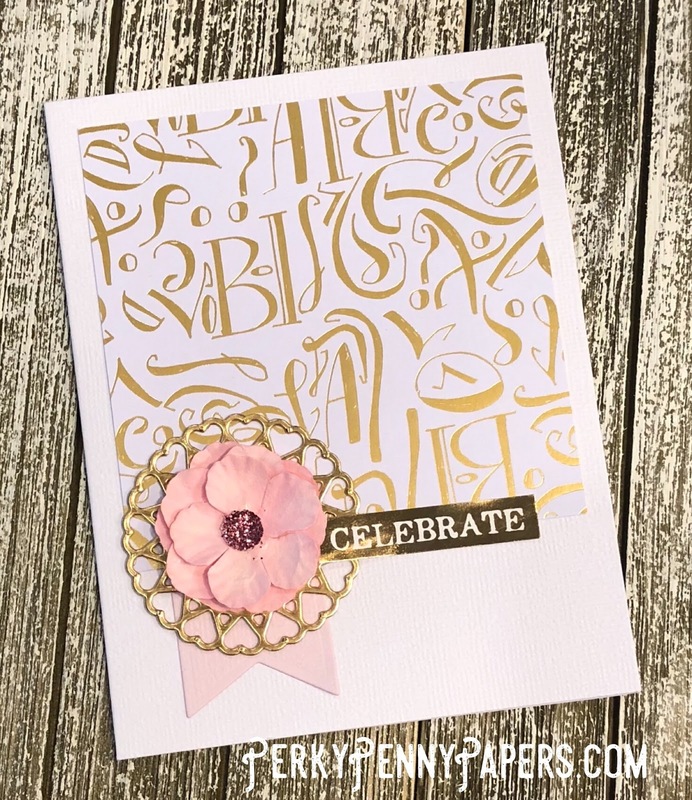 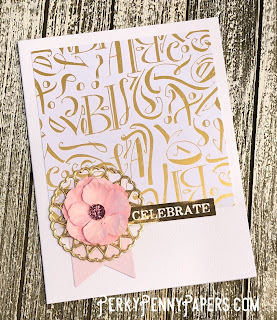 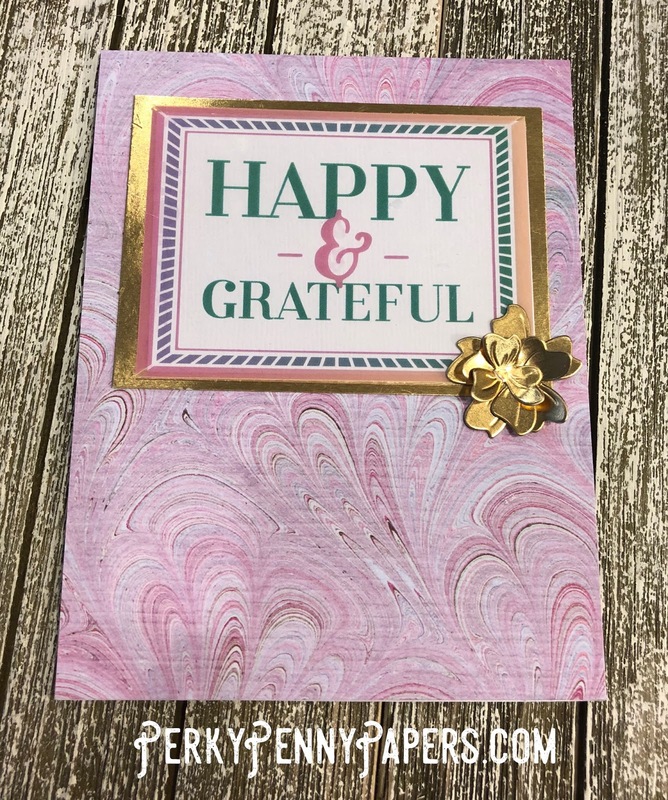 This kit is so full of fun and beautiful product that I wanted to share this unboxing with you so you can hurry on over to Spellbinders and get one. 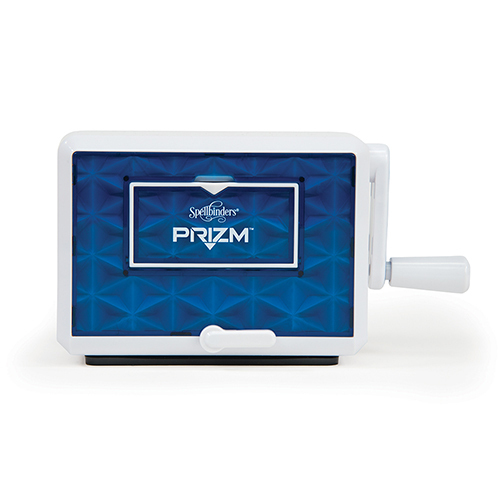 Supplies are limited and the kit is only available during the month of March. 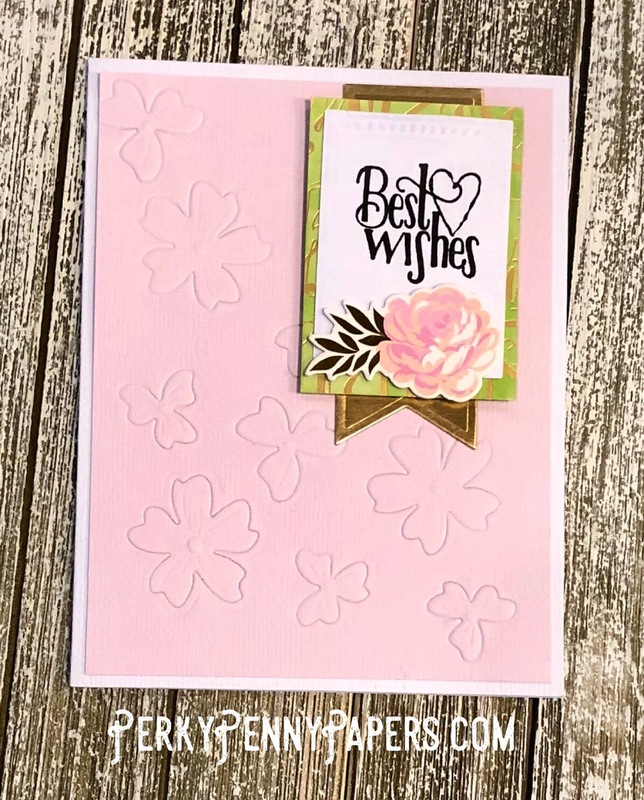 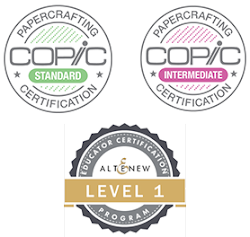 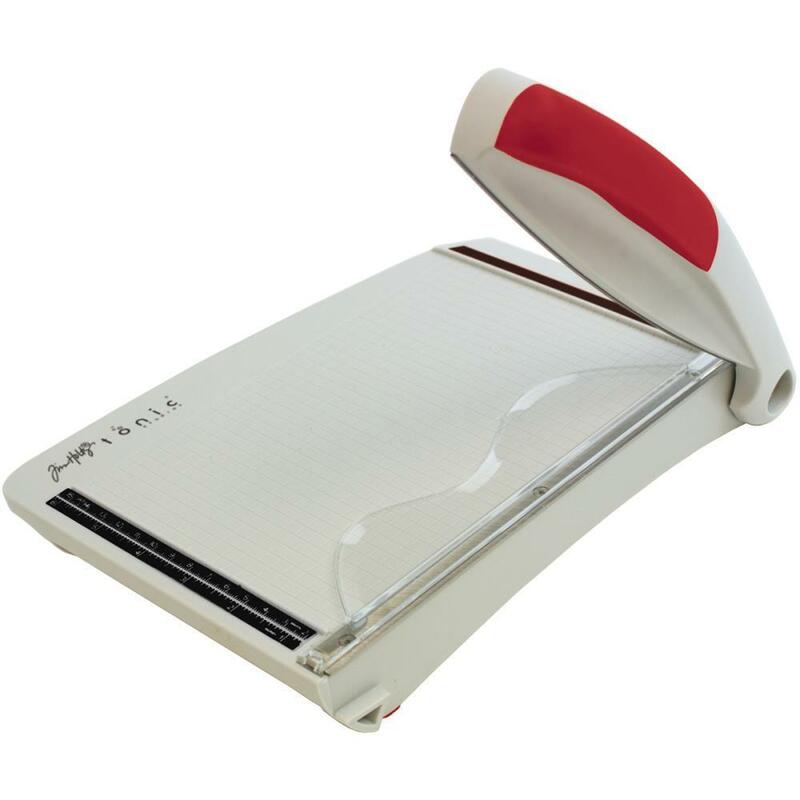 The best part is that everything you need to create cards except for a paper trimmer and a die cutting machine are included in the kit. 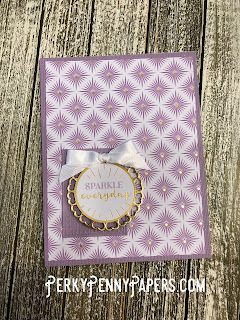 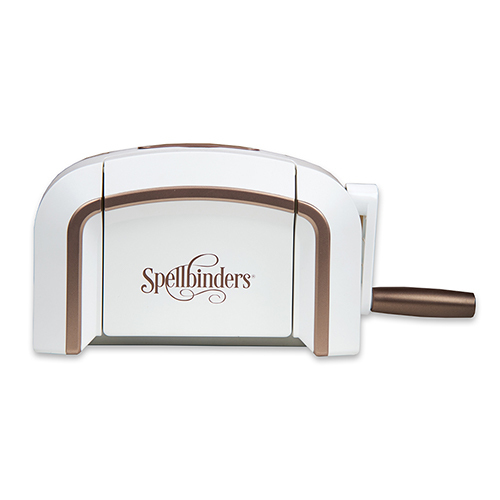 The dies included in the kit are small enough to fit in a Spellbinders Prizm so this allows to have projects to work on while out of town with a minimum of packing. 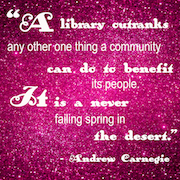 This is something I am always looking for. 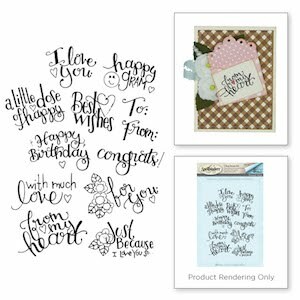 .....and then after the supplies list there are 10 cards with recipes to inspire your creating. 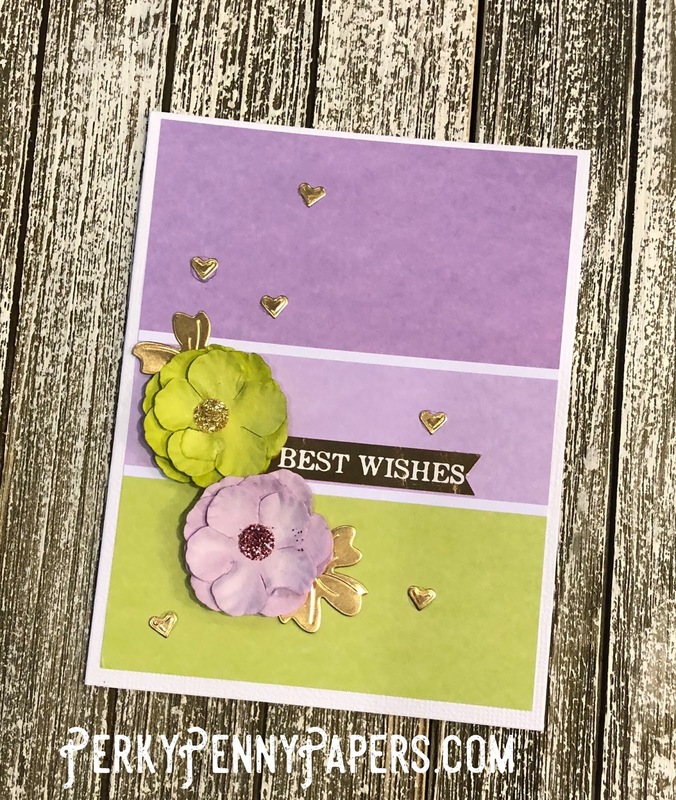 *note: before creating card flip it so it is inside out. 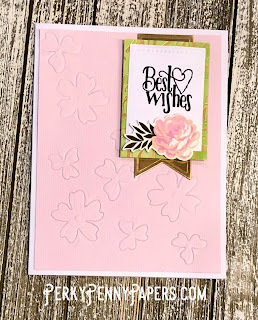 Inside is smoother and better for stamping. 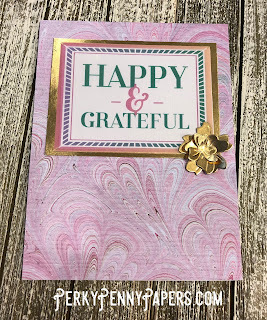 See you next time, Happy Crafting!